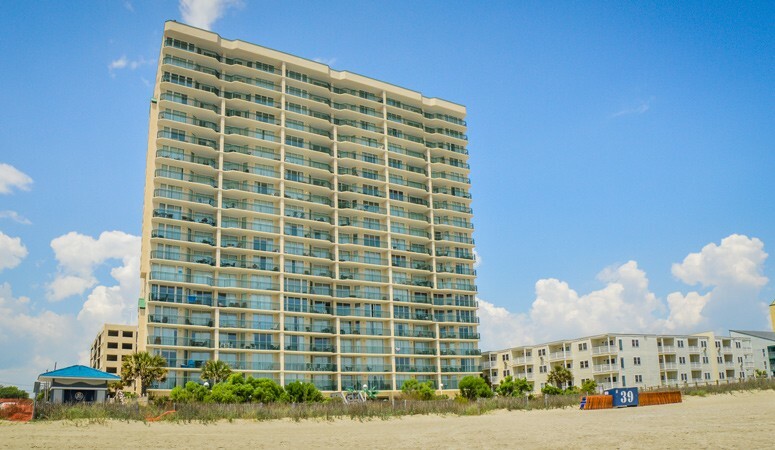 Make your next beach escape complete with a stay at Ocean Breeze 1A! 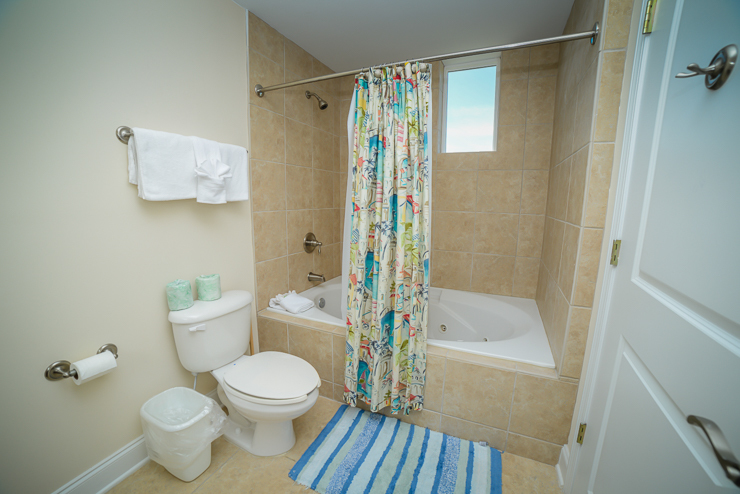 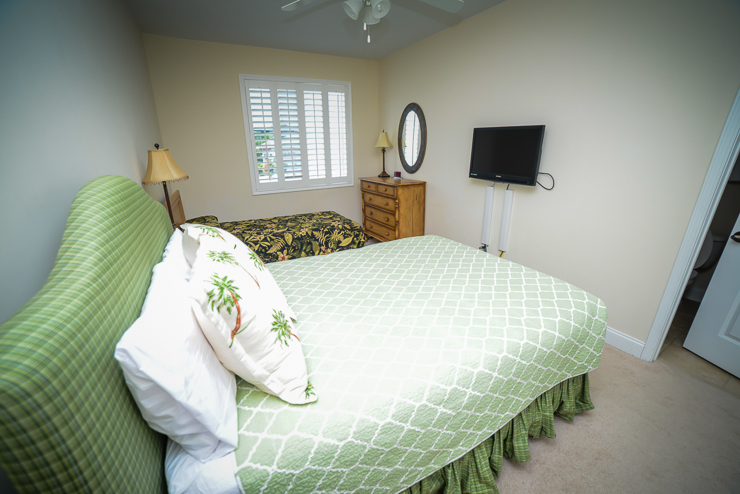 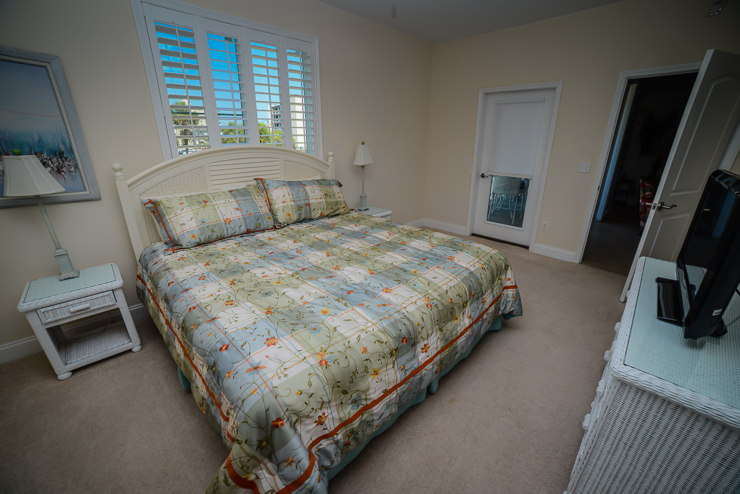 This 3 bedroom, 3.5 bathroom vacation rental is perfect for larger groups, as it can comfortably accommodate up to 10 guests. 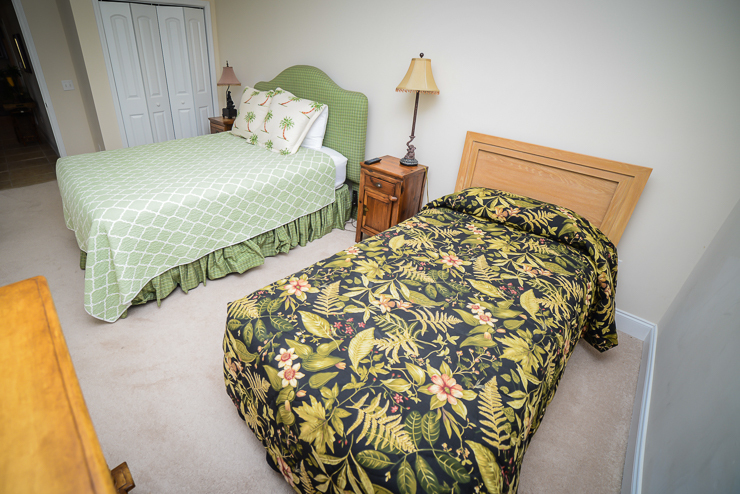 With 1 King bed, 2 Queens, 2 Twins, and a Queen-sized sleeper sofa, there's room for everyone in your group. 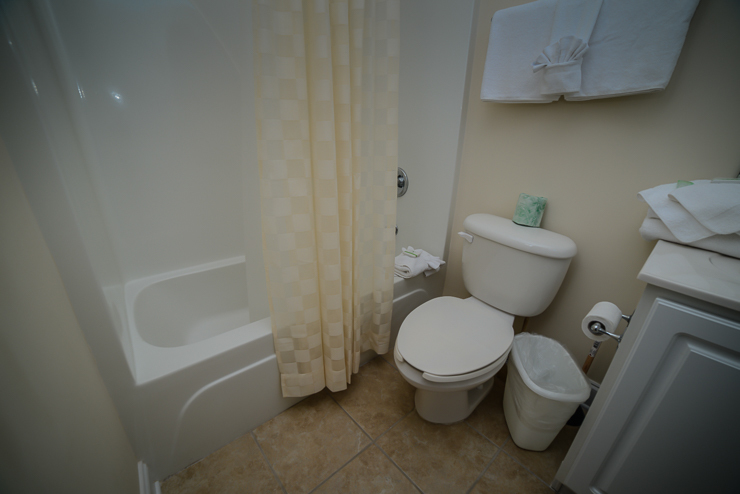 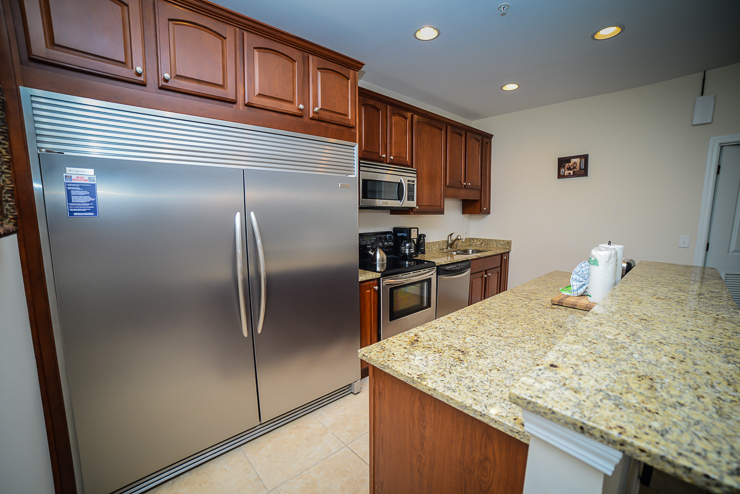 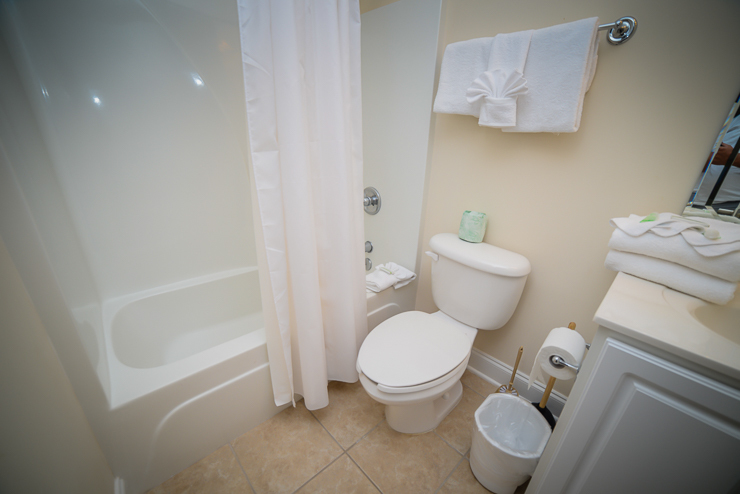 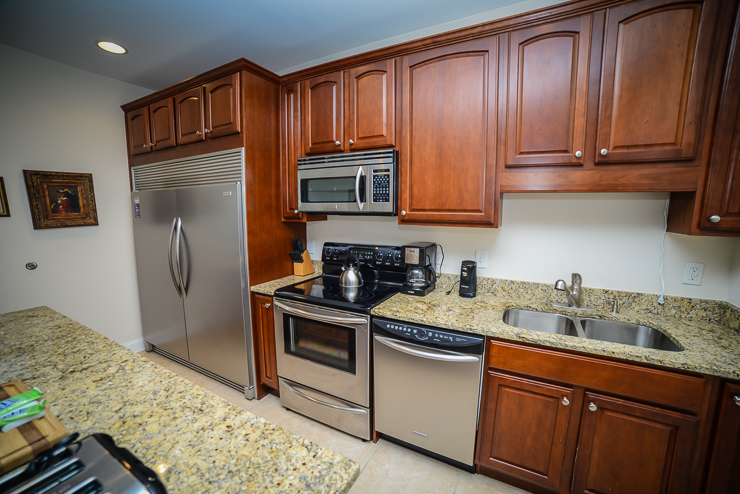 This 1st floor unit comes with a fully-furnished kitchen, equipped with major appliances, as well as microwave, dishwasher, cookware, and flatware. 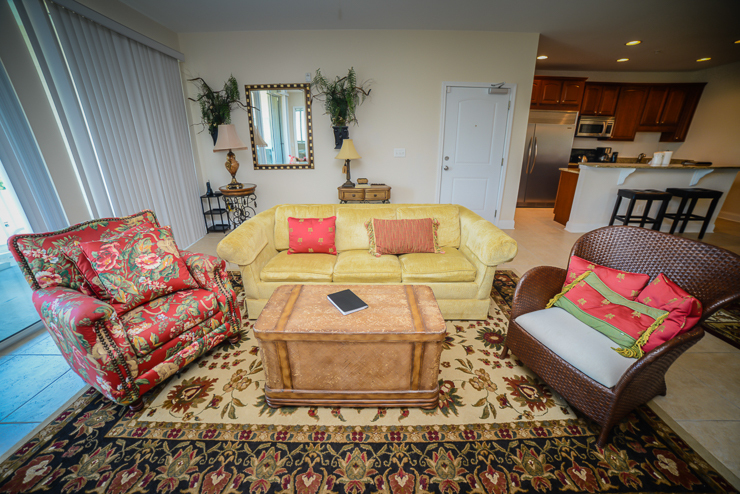 You'll find flat-screen TVs with cable throughout the condo, and you can remain connected thanks to complimentary WiFi Internet access. 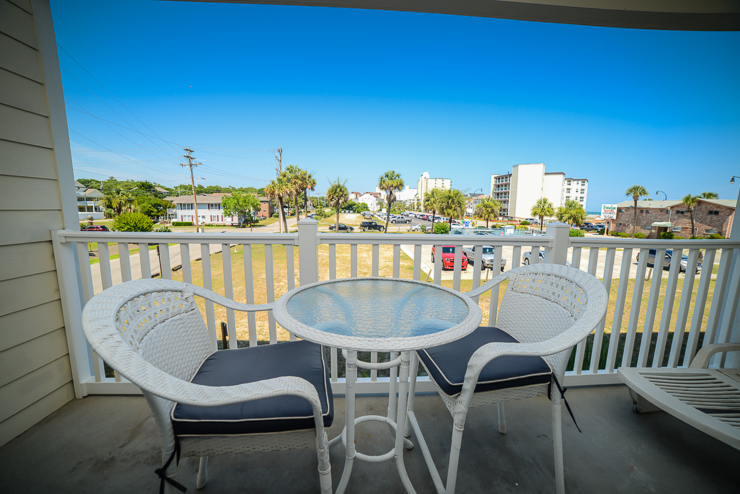 Take care of your laundry needs with the in-unit washer and dryer, and enjoy the views and sounds of the beach from your own private balcony. 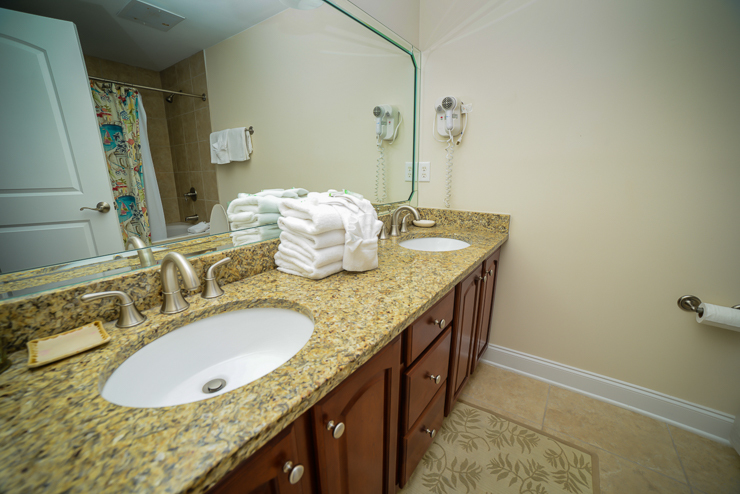 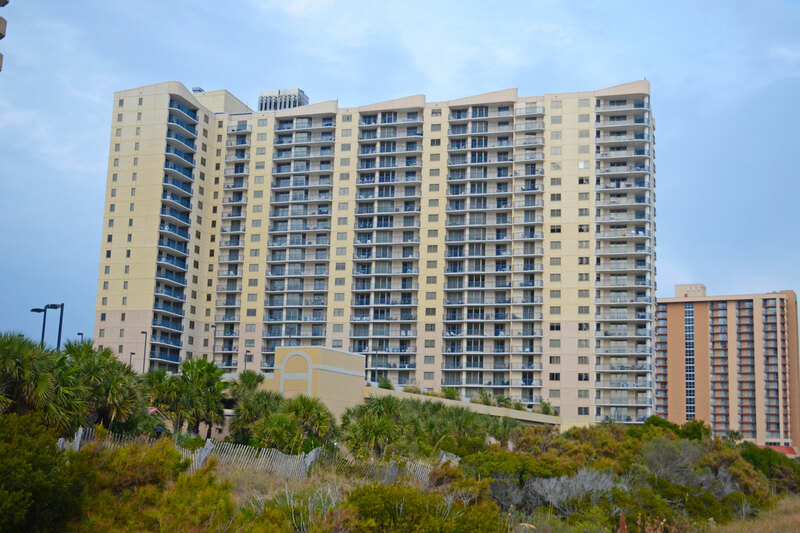 Take a dip in the on-site outdoor pool, and make the short walk to the beach for a relaxing day! 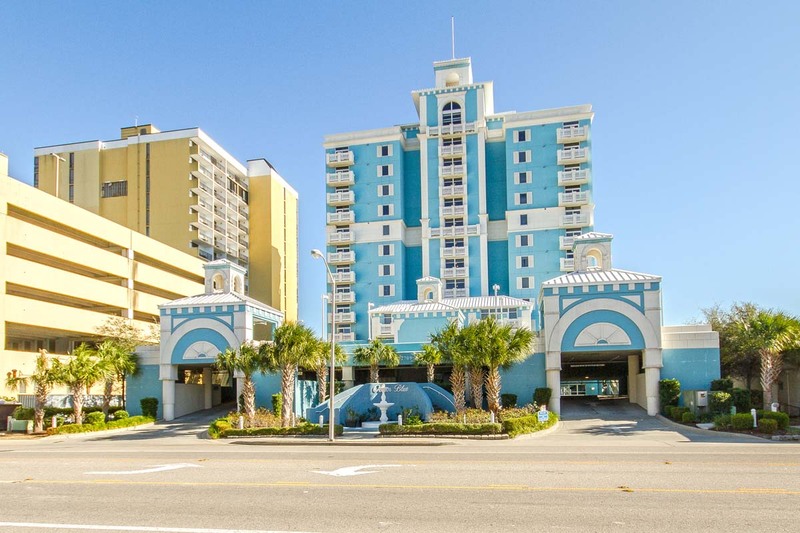 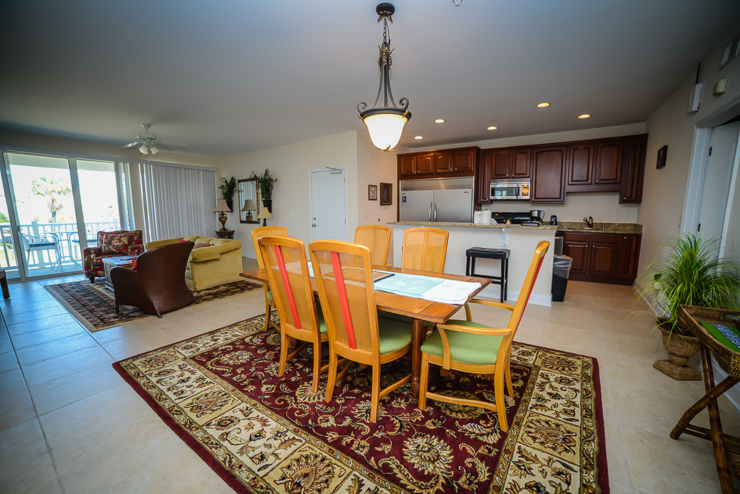 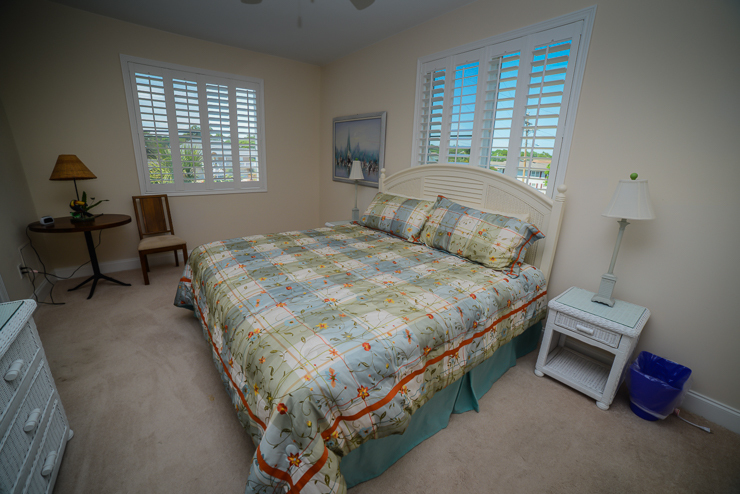 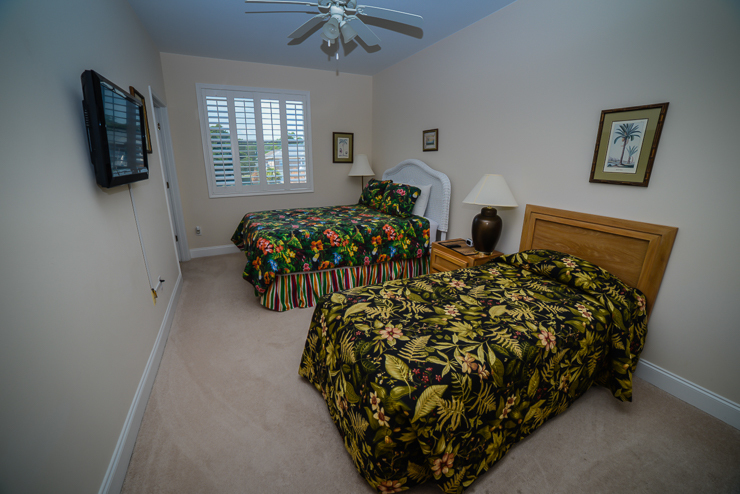 You may never want to go home after your stay at Ocean Breeze 1A!